Now, the financial world’s blockchain evangelists are pinning their hopes on a broader industry effort to harmonize the way data is presented and reported, regardless of the platform used. Known as the common domain model (CDM), it was proposed by the International Swaps and Derivatives Association (ISDA) in May of last year and has the support of blockchain tech startups such as R3 and Axoni. 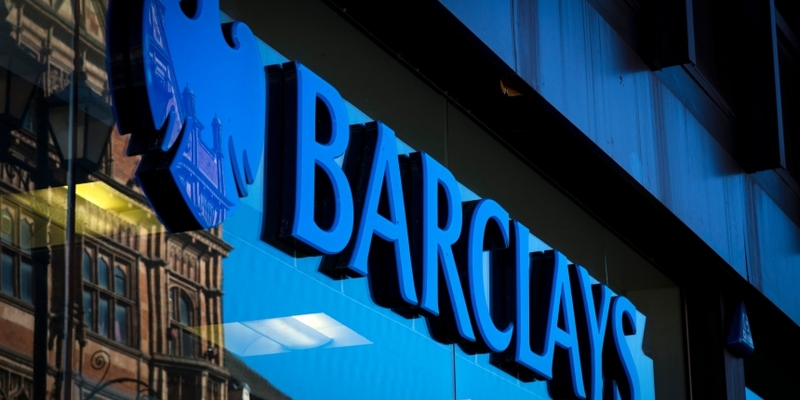 Stepping back, Barclays has played a central role in the convergence of DLT, smart contracts and common data standards. In this way, the CDM could provide an alternative route for addressing the looming challenge of interoperability between different blockchain platforms. At present you often hear industry participants talk about being “blockchain-agnostic” because it’s too risky to bet on just one platform provider. And if that isn’t persuasive enough, Barclays estimates significant cost savings to the derivatives market. Its working group projected around 25 percent efficiency gains from adopting CDM just in the clearing space, and around $2.5 billion in annual run costs. Barclays isn’t alone among financial in advocating for the CDM, of course. The investment bank won’t rule out alternatives to blockchain in adopting the standard, however. For example, Braine also pointed out a way that a common data standard could amplify another benefit of blockchain. Ultimately, though, reaching common standards, like implementing blockchains, is a team sport, and the game is still far from won.